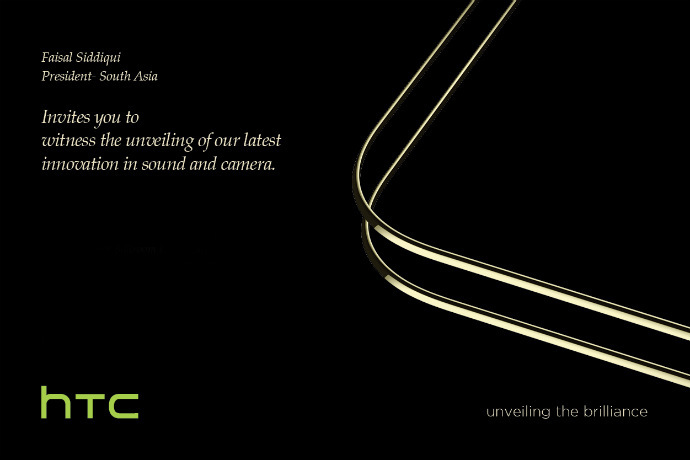 HTC is likely to launch HTC Desire pro on 24 November 2016 which they are saying as an innovation for camera and sound Device . the Phone is Beautiful on Looks with Golden rim Lines on Phone's Body and around Camera . 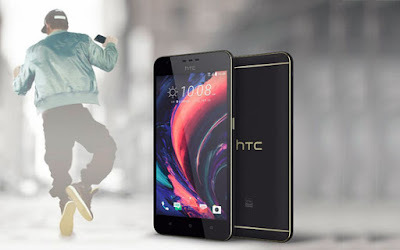 The Phone is said to be a mid-range Phone likely to be Priced around 16000 Indian Buck. Desire 10 Pro is said to be having a 5.5-inch FullHD IPS Display with Corning Gorilla Glass 3 Protection. 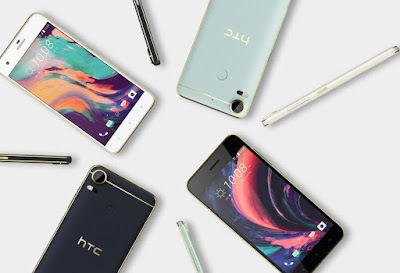 The Device is said to Boast a MediaTek’s 64-bit Helio P10 octa-core processor and 4GB of RAM with 64GB of onboard storage which can be expanded up to 128 GBvia microSD. Desire 10 Pro will be having a 20MP Primary camera with f/2.2 aperture and LED flash with laser autofocus, also a 13MP Secondary front-facing camera with f/2.2 aperture. The phone is a Dual Sim phone with Both sims 4G ready , Wi-Fi 802.11n, Bluetooth V4.2 and GPS. HTC 10 Pro comes with support for 24-bit Hi-Res audio and Dolby-enhanced BoomSound speakers with a 3000 mAh battery which is promised to last around 15 hours on mixed Usage.